In today’s world, Trademark is the most important asset of a business. Registration of the trademark is obtained for the business name having distinctive catchphrases, taglines or options. 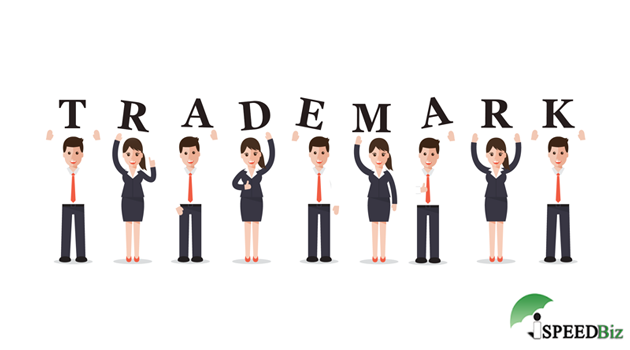 It is necessary to obtain trademark registration for the business name/trade name under the Trademarks Act as it provides protection against others who can use identical or similar marks for their business. A trademark is a word, name, symbol, or device or any combination thereof, used or intended to be used to identify and distinguish a company’s product or services from other products or services in the market. Trademark classification is called as the classification of services and goods. There are many categories of the trademark that are classified into several classes. It is an orderly arrangement of documents according to the type and the description the services and goods. Trademark classification plays a major role to classify classes in almost all the countries. There are different classes for products and services. There are only 34 classes for products out of 45 classes and 11 for services. Machines and machine tools; Motors and engines [except for land vehicles]; Machine coupling and transmission components [except for land vehicles]; Agricultural implements other than hand-operated; Incubators for eggs; Automatic vending machines. Hand tools and implements (hand operated); cutlery, forks, and spoons; side arms; razors. Agricultural, horticultural and forestry products and grains not included in other classes; living animals, fresh fruits and vegetables, natural plants, seeds, and flowers, foodstuffs for animals and malt. Agriculture food products, Wheat products, Agro products, wheat flour, food products, poultry, ingredients, sesame seeds, cotton seeds and groundnuts. A trademark classification is a way by which documents pertaining to Trademark such as trademark and service mark applications are arranged by trademark examiners according to the description and scope of the types of goods or services to which the marks apply. Before filing the trademark registration application, it is necessary to identify the classes in which you want to seek the protection. However, the goods and services are classified in 45 classes. For the purpose of trademark registration, trademark registry has classified the goods and services in 45 classes. The first 34 classes (Class 1 to 34) deal with the specifications of goods and the rest 11 classes (Class 35 to 45) deal with the specification of services. Each of the trademark class represents a different set of goods and services. While registering a trademark, it’s important to mention the correct class of goods or services in the trademark application. You can file the single trademark application for more than one class if trademark exists under multiple classes.